The best roleplaying game of all times (yes, I am too excited to be fair) has been released digitally at a price that should bowl you over! 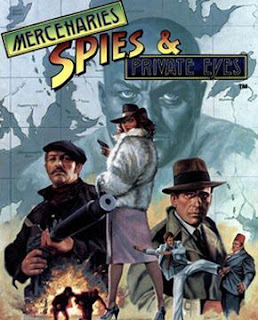 Mercenaries, Spies & Private Eyes (aka MSPE) is available on RPGnow. 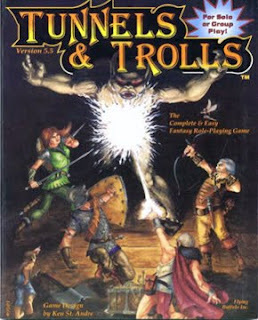 And it happened just after Tunnels & Trolls 5th edition (which can be used as a sourcebook for archaic stuff in MSPE) has been released a few days ago. Make yourself a favor: buy MSPE (and T&T as an addon) and you are going to discover what makes a game a classic. On RPGgeek, you'll find a list of the supplements that were made for the game. Some of them are still available in print and some are available in pdf.